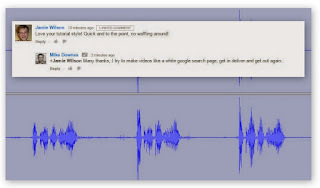 mike downes - we make videos to help people learn: A Walk around Charterhouse Fields - What's it all about? A Walk around Charterhouse Fields - What's it all about? 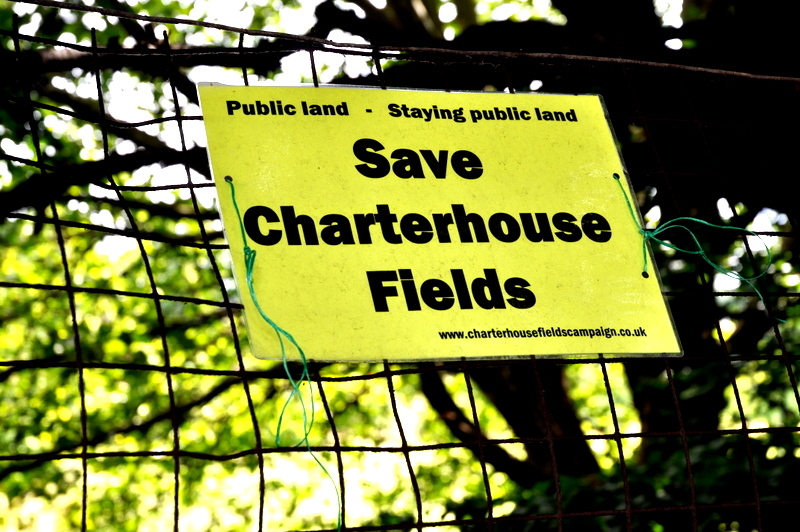 Charterhouse Fields has been in the news for what seems like forever. But for me, living over the border it was no more than two words in a headline. Public Land - Staying Public Land is what the sign reads from the Charterhouse Fields Campaign. They first posted on 2 May 2011 (52 days ago) following clashes with the neighbouring Blue Coat Church of England School. Since, then there have been many articles, for the latest news see News: Charterhouse Fields. To find out what Charterhouse Fields looks, see these 59 images. I didn't realise the area was steeped in so much history. If you haven't visited the area before - get on down and see for yourself (Area Map).